Reflecting the unsurpassed soft tissue contrast inherent to the MR experiment, MR imaging (MRI) has emerged as a major diagnostic tool in the assessment of various pathologies affecting the head and neck region. Most soft tissue pathologies of the head and neck are well depicted on fast-spin-echo (SE) images with fat suppression. Without the use of contrast medium, vascular morphology can be easily delineated on gradient-echo (GRE) sequences (Vogl et al. 1994a). 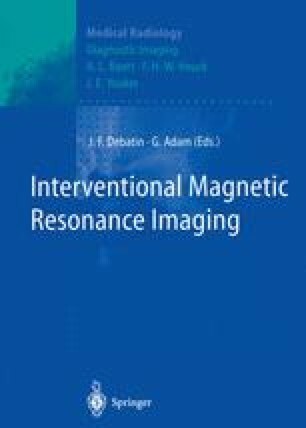 Although computed tomography (CT) is superior in the assessment of osseous and air-filled structures, contrast-enhanced MRI is of major value in delineating tumors within the soft tissues and vessels (Vogl et al. 1993,1994b).